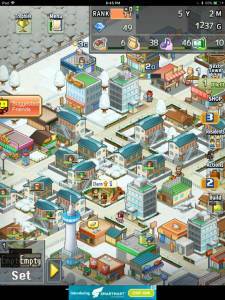 Dream Town Story is a mobile city builder where you basically build new housing to have people move into your town. As citzens move to your town you must must find employment for your residents so they can earn G's which is the games in-game currency. What is the Best Starting Character? How do you Unlock New Land? How do you Increase Land Value? What are the different Combos? 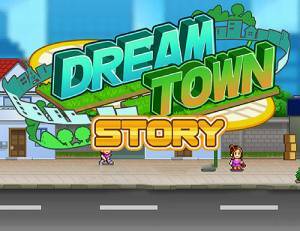 No discussions open for Dream Town Story at the moment.